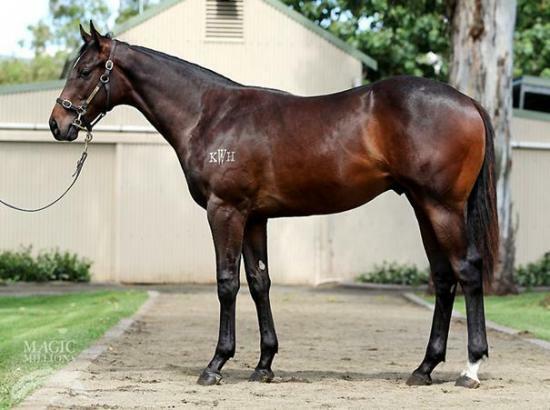 PIERRO X NOVEMBER FLIGHT COLT purchased 2 days before Private Secretary is to run in the Magic Milions Fillies and Mares Hcp over 1300m with $1,000,000.00 in prizemoney on offer. Owners are very excited about their chances. The Colt is by a Champion sire out of a group winning mare He is currently being broken in.